School and then at Nelson College from 2000 to 2004, where he played rugby union. After being spotted by rugby league development officer Paul Bergman, Mannering switched codes and was an instant success, making the national secondary schools team after just three games of rugby league. In 2004 Mannering moved to Wellington to play for the Wellington under-18 side, joining the Wellington Rugby League Academy at WelTec. He then was selected for the Paul Bergman-coached Wellington Orcas in the Bartercard Cup. In 2004, Mannering made the Junior Kiwi's and the New Zealand A side. 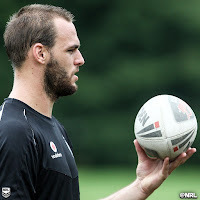 Mannering received interest from the Bulldogs and Parramatta before deciding to move to Auckland and join the New Zealand Warriors. Mannering made his NRL debut for the Warriors against the Brisbane Broncos in 2005. The match was special as it marked the Warriors' 10th-anniversary match and they upset the then competition leaders for the second time that year. 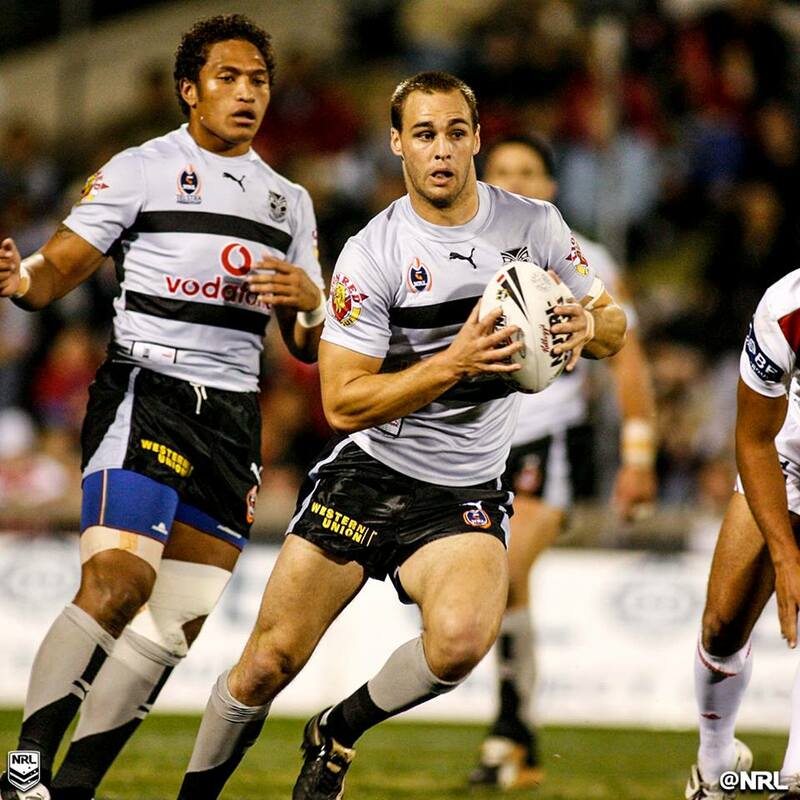 In 2006, Mannering was selected in the New Zealand Kiwis squad for the 2006 Tri Nations tournament. He played in every game of the series for the Kiwis and was named Rookie of the Year for the Kiwis. Mannering was one of the nominees for 2007 New Zealand Rugby League Player of the Year. In 2011, Mannering lead the Warriors to their second Grand Final appearance and he captained the side in the 2011 NRL Grand Final, playing at Second Row against Manly at ANZ Stadium. Unfortunately, Manly won the game 24–10 and the NRL Premiership. In February 2013, Mannering replaced Benji Marshall as New Zealand Kiwis captain. In April 2013, Mannering was originally selected to play New Zealand in the 2013 Anzac Test against Australia at Canberra Stadium and to captain New Zealand for the first time. However, only hours before the test game he was ruled out with a calf injury and Kieran Foran took over the captaincy. Simon has won the Player of the Year award at the club on 4 occasions and has received the awards twice in the last 3 years.